Is the entrance door to my house really secure? The issue of security has become increasingly topical over recent years and the question which each family cannot help but ask is: is my house really secure? Is the entrance door burglar-proof? In this blog we will see the most effective ways to protect the main entrance door to our house. 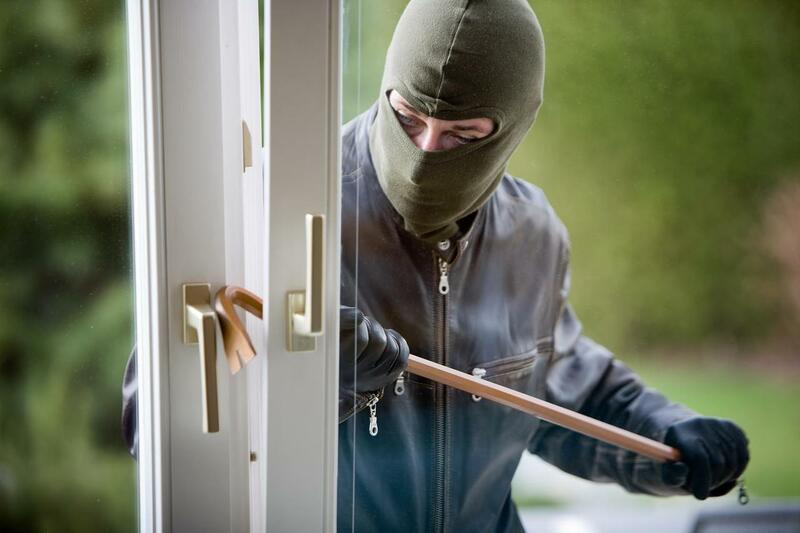 “Burglaries are defined as intrusion by force into homes to take possession of other people’s belongings. They increased by 14% across the EU-28 between 2007 and 2012. 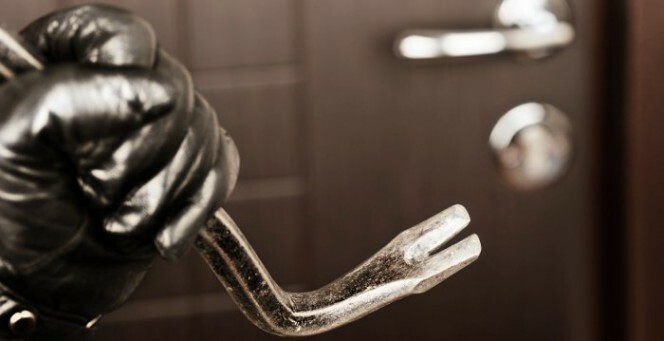 Amongst EU Member States which have continuous series of data for this period, the greatest increases in registered cases of burglaries were observed in Greece (76%), Spain (74%), Italy (42%), Romania (41%) and Croatia (40%).” So says recent statistics on property crime. As we saw in previous blogs the best way to secure one’s home is to combine an electronic alarm system with a mechanical one. In this way, if one of the two is tampered with, we would have the protection of the second one. After learning the characteristics which a good electronic alarm system must possess to be effective, now let’s see how to ensure that the front door of our house is secure enough. 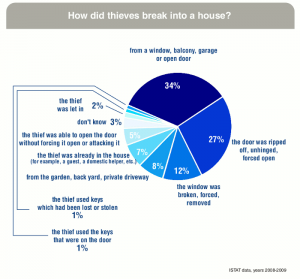 If for the moment we ignore carelessness by the owners themselves (who sometimes leave doors or windows open, leaving free access to their home and possessions), as we have seen in the blog the thieves gain access to homes in most of the cases by unhinging or forcing open the door. 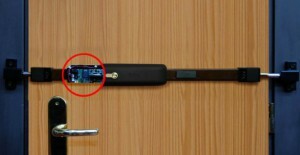 The first tip is not to only focus only on the lock (which nevertheless is crucial), but on the entire “door system”. Particular attention should be paid to the materials, the frame, the hinges etc. which must be very resistant to ensure that the door withstands attempts to break in, carried out mainly with hammers, levers or other burglary tools. So, they must be sufficiently resistant to brute force attacks. Secondly, the more subtle means of intrusion, requiring skills, such as lock picking or key bumping must not be underestimated. 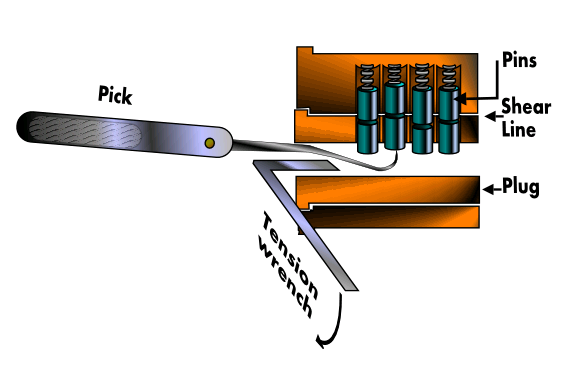 Representation of the lock picking technique. The first solution may be to add a second lock, so that even the effort to bypass the mechanical locking system is doubled. An effective choice is also represented by the installation of a locking bar (even better if it also equipped with an electronic alarm connected to an anti-intrusion sensor) which, in addition to increasing the closing points, keeps it in position, avoiding break in. Viro electronic locking bar applied to a wooden door. Yet another simple but effective solution is to use a security escutcheon (cylinder protection shield) of a brand different from that of the cylinder installed in the lock, so that it is not easy for potential thieves to understand from the outside what type of security cylinder they would find if they attacked the door. As already mentioned (but it worth repeating!) thieves always try to attack a weak point of the entire protection system which has been installed, so as to be able to penetrate with minimal effort in a short time, thereby reducing the risk of being caught in the act. When designing a security system it is therefore worth ensuring that the various components are well balanced and that there are not some excellent quality elements present and others of poor quality (which are always to be avoided), especially with regard to the main entrance door. In conclusion, it should be remembered that often even simple measures, such as: correct lighting of the outside, picking up the mail every day (to avoid giving the impression of being absent), as well as of course always remembering to close all possible accesses every time you leave, help protect us from possible theft. 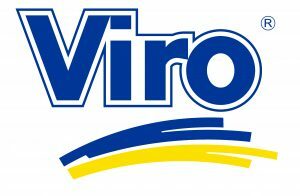 This entry was posted in No category and tagged home, technology, tips on 7 December 2015 by calessandrini. I like how this page shows how a door can be broken into, and with different methods. Makes me think if the door I have is any secure, or do I need to get one that is made for security. I’ll have to check that out, and make plans. Very interesting article! Especially since more than 34% of all home burglaries occur with a front entrance door. They also are all most likely to occur during the daytime while the home owner is away. Typically an intruder only spends about 12 seconds trying to break in. What better than to just get a steel security entrance door as a front door to completely deter them? They’ll spend more than a few minutes trying to pry their way in and by then will for sure get noticed by a neighbor or person walking! I had no idea that there were so many solutions to making a door more secure. I’ve seen little things like extra locks, but I’ve often wondered if just replacing the whole door with a security door would be preferable. Extra security systems are nice, but if you can strengthen the base, I feel like your chances of success improve too.